I’m Rayna Drury. 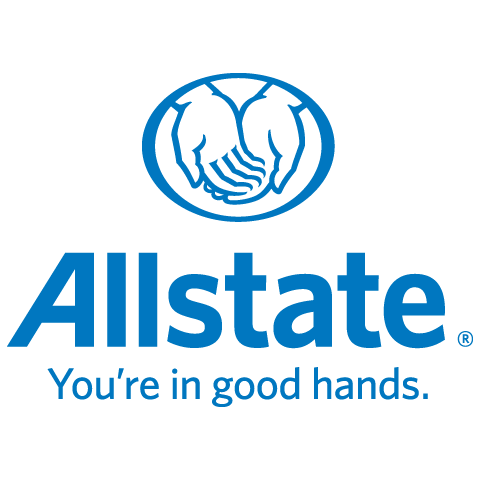 I am an Allstate Agent and I’m also Chamber member with Allstate in Fort Saskatchewan. I have five years of registries and Insurance experience and this wide range of experience has provided me with the knowledge needed to serve my customers with the best quality, care and advice. I’m a proud Albertan who is also pleased to call Fort Saskatchewan home. Whether you have a question about your policy or just want to review your coverage, I’m here for you. I love to share the knowledge I've gained and I am passionate about making sure my clients have the right coverages for their ever changing needs. Allstate has a supportive claims team that you can count on day or night to take care of your claim simply and efficiently. As an Allstate agent, employee and neighbour of Sherwood Park I’m proud to bring good to life right where I live – supporting and strengthening our communities. My family and I are actively involved in our local school and sports from soccer to football to roller derby.